CBS Sunday Morning recently aired a segment about Georgia’s most beloved treasure, Cumberland Island National Seashore. If you are staying with us for a few days, we recommend a day trip to the island. You are sure to leave with a greater appreciation for this national treasure. 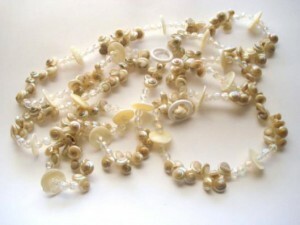 To see GoGo Jewelry in person, visit their store located in Redfern Village on St. Simons Island. 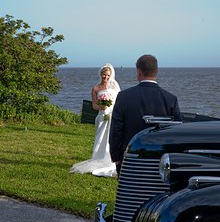 This 1940 Cadillac Fleetwood vehicle is distinct to the wedding venues in the Golden Isles, off the Atlantic Coast. be, too! To showcase this, some brides and grooms are opting for one-of-a-kind travel on St. Simons Island in the form of Martin’s Wedding Transportation. Whether it’s to or from the wedding venue, the bride and groom can make an epic appearance or departure with Martin’s Wedding Transportation. Martin offers four classic cars to choose from. Choose the 1940 Cadillac Fleetwood Formal Sedan, which is definitely unique! 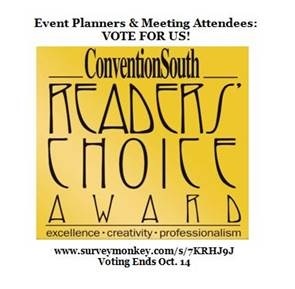 It is the only one like it in the Southeast and guarantees originality and is known for being a favorite choice among brides and grooms who marry in the Golden Isles. Or choose from 1970 Rolls Royce Silver Shadow, an original Model A Ford, or the Excalibur Limousine, which seats up to ten people! 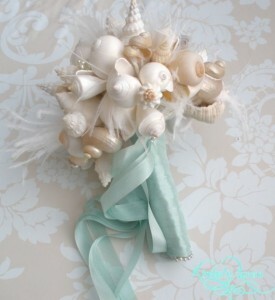 Great for memorable wedding photos! According to the wedding insiders at The King and Prince, bride and grooms select Martin’s Wedding Transportation for a number of reasons. Namely, the distinct wedding transportation makes a grand statement! 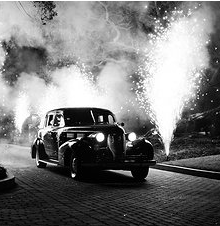 In addition to solving transportation for bride, groom and attendants, many wedding parties incorporate Martin’s distinctive wedding transportation into the photos. 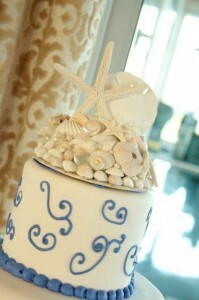 Want perfect, one-of-a-kind wedding photos? 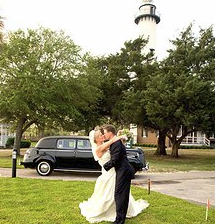 A classic vehicle with a backdrop of the ocean, St. Simons Island Lighthouse, Christ Church, or any of the stunning vistas on St. Simons Island make for a spectacular photo collection in the wedding album. Not getting married but don’t want to miss out on the chance to travel in style? Martin’s Behind the Scenes Customized Tours are also an option! Learn the history and check out the sights of St. Simons Island, Jekyll Island, or Brunswick from a classic car! Prices are available on Martin’s website. 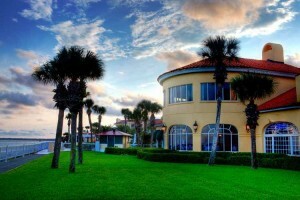 Between the wedding destinations and transportation, St. Simons Island is virtually a wedding in paradise!